A lone Lesser Redpoll flew over Black Hole during my short visit there, and as well as the stint, on Black Hole there was a male Shoveler and a Greenshank. 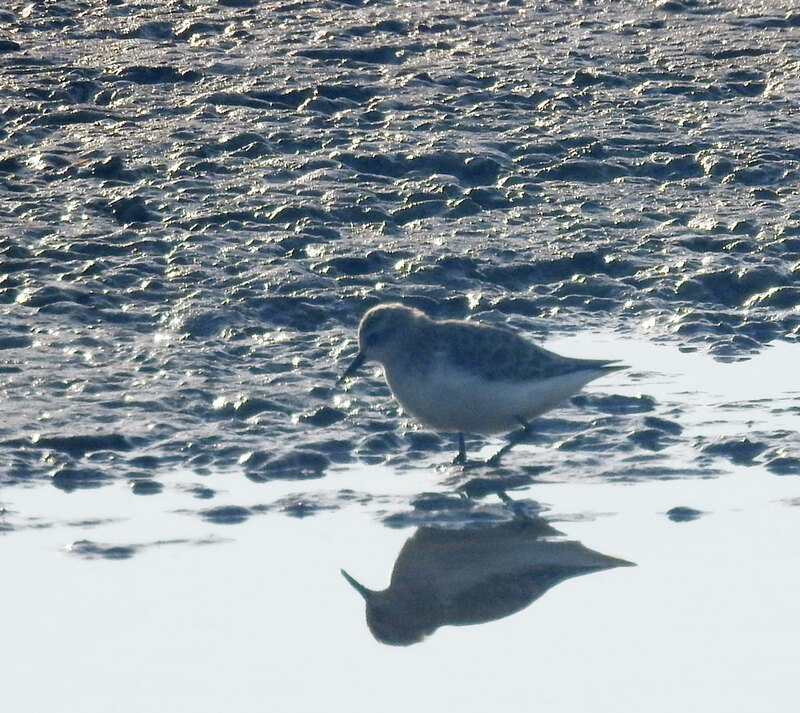 This evening I dashed out after work to try and catch up with a tern sp. that was seen on the Estuary mid afternoon. It was virtually dark when I made it over there so wasn't surprised to miss it, although there was just enough light left to see a redhead Goosander fly down river at about 5pm. Earlier today it was great to see numerous Redwings and Song Thrushes bombing around my housing estate at dawn, easily the best arrival of thrushes so far this autumn - but hardly surprising given the numbers calling overhead during the previous night. Good news on the Cetti's Warbler front. 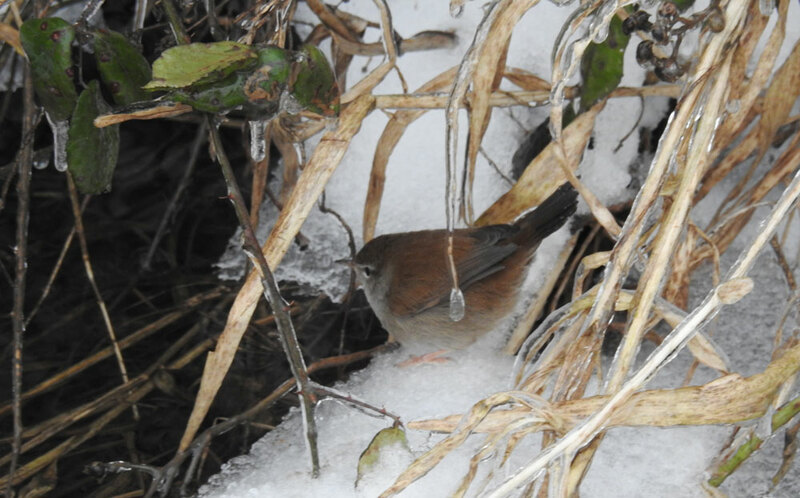 The snow of last winter knocked out all our local Cetti's Warblers, well singing males at least, there may have been one or two females still hanging on. In the past it's taken years to get numbers of this species back on the Axe after cold weather wipe-outs, but within the last two weeks alone I've noted two at Lower Bruckland Ponds and two around Black Hole Marsh, then yesterday morning the Axe Estuary Ringing Group ringed four around Stafford Marsh (see HERE). Excellent news indeed. Our Pakistani Escorts will make you insane. They will satisfy the wants that you have in your souls. Our everything young ladies have confirmed escorts in Pakistan.